Join us for a special reading and book signing by Musa Mayer of the newly published edition of 'Night Studio. A Memoir of Philip Guston'. 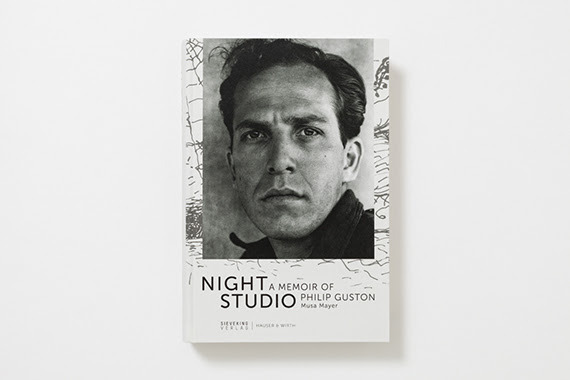 ‘Night Studio’ is a deeply personal account of growing up in the shadow of a great artist. Musa Mayer, the daughter of Philip Guston (1913 – 1980), recounts her quest to better understand her father, based on letters and notes by the artist, and interviews with those who knew him. On the occasion of the exhibition, 'Philip Guston: Painter, 1957 – 1967', on view at Hauser & Wirth New York, 18th Street through 29 July 2016.